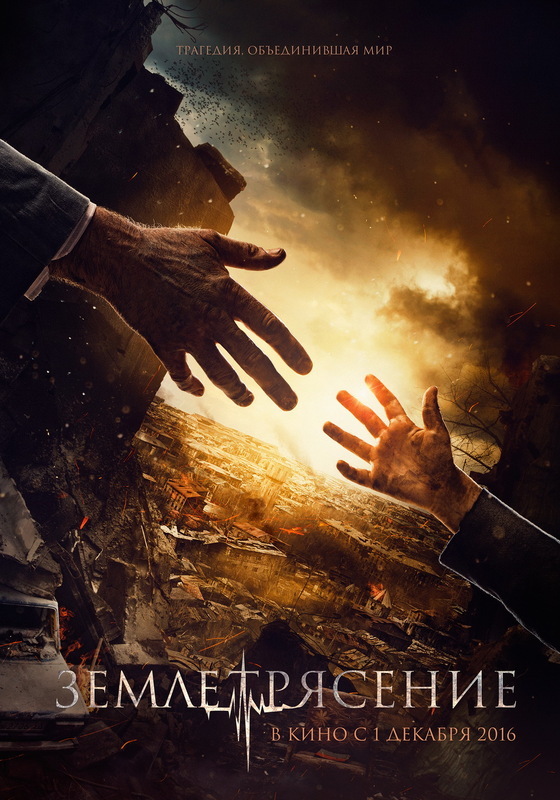 Here’s the official teaser trailer to Sarik Andreasyan’s «The Earthquake». Starring: Konstantin Lavronenko, Maria Mironova, Daniil Izotov, Sabina Akhmedova, Viktor Stepanyan, Grant Tokhatyan, Artyom Bystrov, Irina Bezrukova, Mikhail Pogosyan and others. The official trailer for «The Earthquake» will premiere in September 2016.